The Manager of the Datini Daniel Santagati take part in a study visit to Bulgaria as part of the initiatives promoted by Public Works. During the meetings will be made ​​the basis for future international agreements that allow students of Datini to compete with their peers from other European countries. 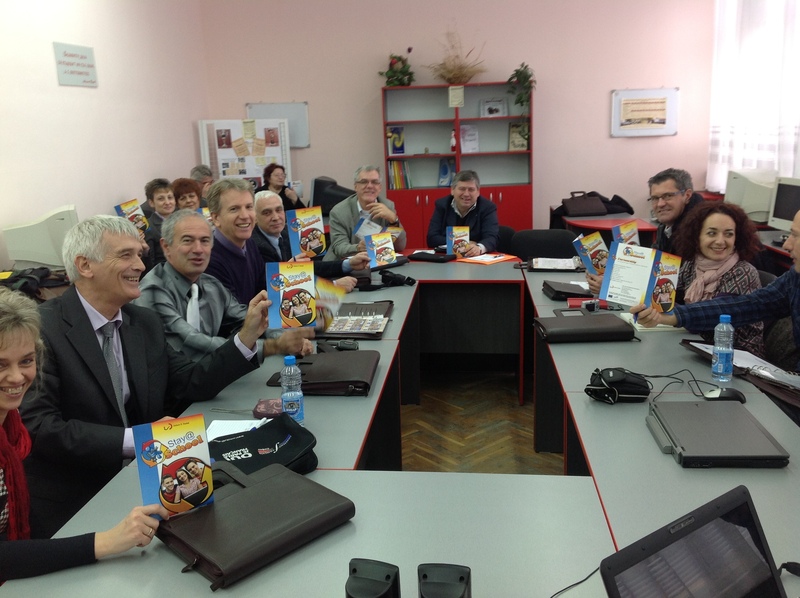 The meetings of Silistra (BG) participating leaders and teachers to:Italy, Spain, Belgium, France, Germany, Romania and Bulgaria. Leaders and teachers to:Italy, Spain, Belgium, France, Germany, Romania and Bulgaria. Diffusion of material ( [email protected] project brochure) allows to point out the problem of early school leaving with other countries involved in educational system.